While this song was used during the opening credits of “The Transformers” cartoon, it was also used while promoting merchandise during commercials, so I considered it a jingle. Ah, the 80s. 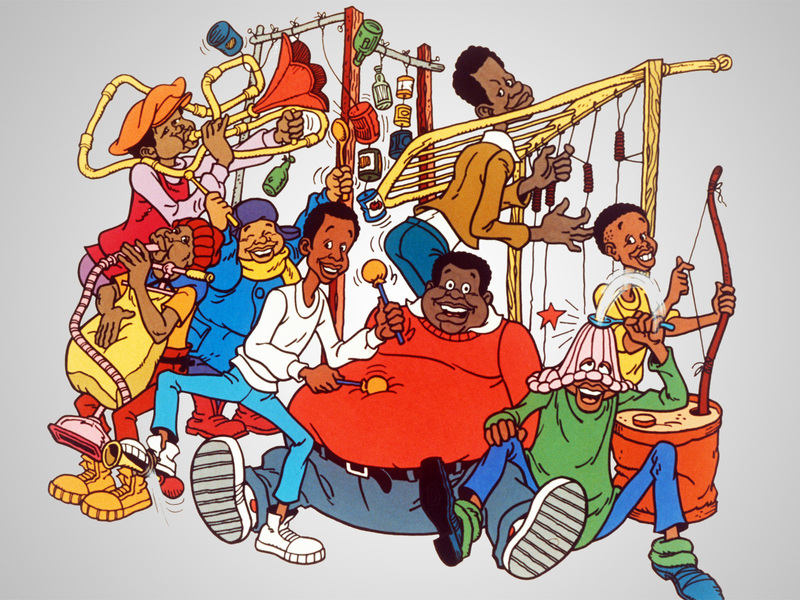 I just loved Fat Albert and the gang. Excellent Saturday morning fun.